Bible colleges and seminaries form a vital part of the Christian educational system. Both kinds of institutions feature theology as the center of their curriculum, and seek to prepare individuals for service in a church. Despite these similarities, Bible colleges and seminaries have differing missions and modes of operation. This article will discuss these differences. Bible colleges are mostly associated with Protestant denominations, such as the evangelical, Fundamentalist, and Pentecostal movements. They offer bachelor’s degrees, mostly in biblical studies, and feature entry-level courses in both the Old and New Testaments. Some also offer courses in Biblical languages, such as Greek and Hebrew. Most Bible colleges operate under conservative denominations; they consider themselves a reaction to what are commonly perceived to be liberal leanings in other religious educational institutions. Seminaries have their beginnings in the Council of Trent in 1563, which called for the establishment of modern training institutions for those who wished to go into the Catholic priesthood. While the word “seminary” is commonly associated with Catholicism, many other faiths, such as certain Protestant and Jewish denominations use the same word for their educational institutions. Theological seminaries offer instruction in Biblical studies, philosophy, leadership, and pastoral care courses. These can lead to either bachelor’s or master’s degrees. 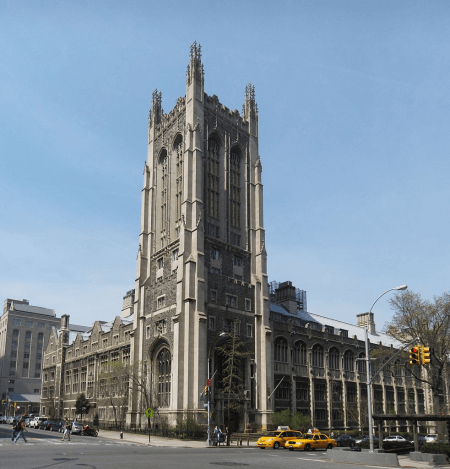 Many prominent seminaries, such as the Union Theological Seminary in New York, lean towards the liberal Social Gospel and ecumenical movements. What are the differences between a Bible college and a seminary? The main differences lie in their affiliations, curriculums, missions, and social orientations. Protestant denominations, such as the Fundamentalist and Evangelical movements, operate the vast majority of Bible colleges. 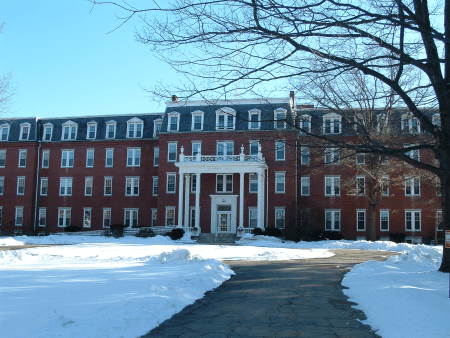 On the other hand, seminaries mostly operate under the jurisdiction of the local Catholic diocese, a religious order, or a Protestant denomination with ecumenical leanings. Students at Bible colleges typically receive instruction in Biblical studies, including the Old and New Testaments and Biblical languages, and earn bachelor’s degrees upon finishing the curriculum. Meanwhile, seminaries offer courses at both the undergraduate and graduate level. These courses include Biblical studies, languages, philosophy of religion, and pastoral leadership. Bible colleges train students for service and leadership positions in their local church, and aim to produce leaders who have an excellent grasp of Scripture. In contrast, seminaries train individuals for the priesthood or ministry. They aim to give graduates a well-rounded outlook on the many issues that a member of the clergy would face in his/her work. The concept of the Bible college started as a conservative reaction to what many considered the secularization of religious education. Thus, most Bible colleges operate under the auspices of conservative denominations. Meanwhile, most Protestant seminaries may be seen as liberal in orientation compared to their peers; many of them, in fact, are active in the ecumenical movement.